Julian Milkis, a famous clarinet player, accompanied by a pianist Vadim Monastyrski, recently performed at the Summit Music Festival in Purchase, NY. As usual, the concert was a great success! 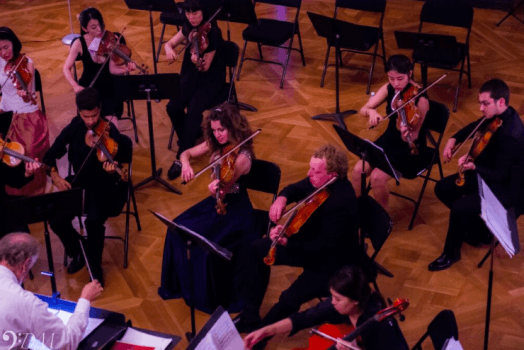 Musicians performed the works of famous composers such as Johann Sebastian Bach, George Frideric Handel, Ioseb Bardanashvili, Astor Piazzolla, Giya Kancheli.